The Sigma Elite Chamber System from Perry Baromedical is a complete system of pneumatic chambers designed for the highest level of efficiency and control. 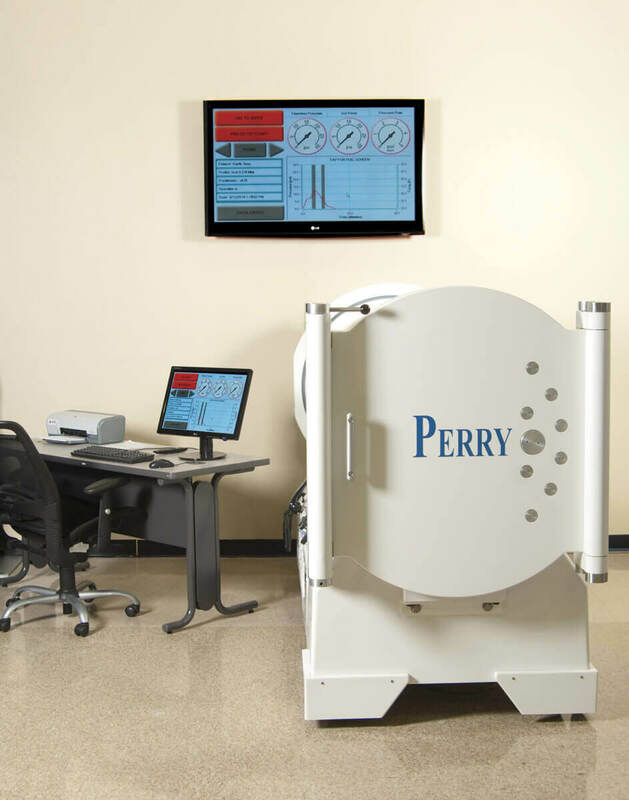 Perry Baromedical’s hyperbaric oxygen therapy systems are designed for reliability, the utmost safety and effectiveness, and ease of use, so that you and your operators can spend less time wrestling with complex systems and more time giving your patients the care they deserve. With chambers operable by a central control point, fewer operators are needed to use the Sigma Elite, and the system can easily be installed as an upgrade to existing Perry chamber systems. Perry Baromedical is the only manufacturer in the industry to focus full-line on hyperbaric oxygen therapy systems, and has been dedicated to patient care since 1956. The Perry brand has one of the best reputations of any medical manufacturer, and Perry systems are well reviewed for both reliability and patient comfort. Interested in learning more about the Sigma Elite Chamber System from Perry Baromedical or the other new and used hyperbaric systems that we sell? Fill out the contact form below or contact us today to speak with a knowledgeable customer service associate. Can easily interface with Electronic Medical Records software. 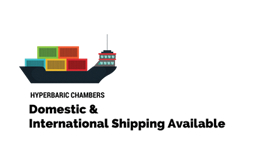 Uses a single database for multiple chambers, for ease of use. Multiple backup systems for enhanced safety, including battery and pneumatic backups. Diagnostic alarms and a built-in alarm log with patient database functionality. Chambers can be operated automatically. Touch screen included for ease of use. Patient data logs can be easily communicated to existing EMR databases. Ventilation, exhaust, and pneumatic monitoring systems are easy to track.